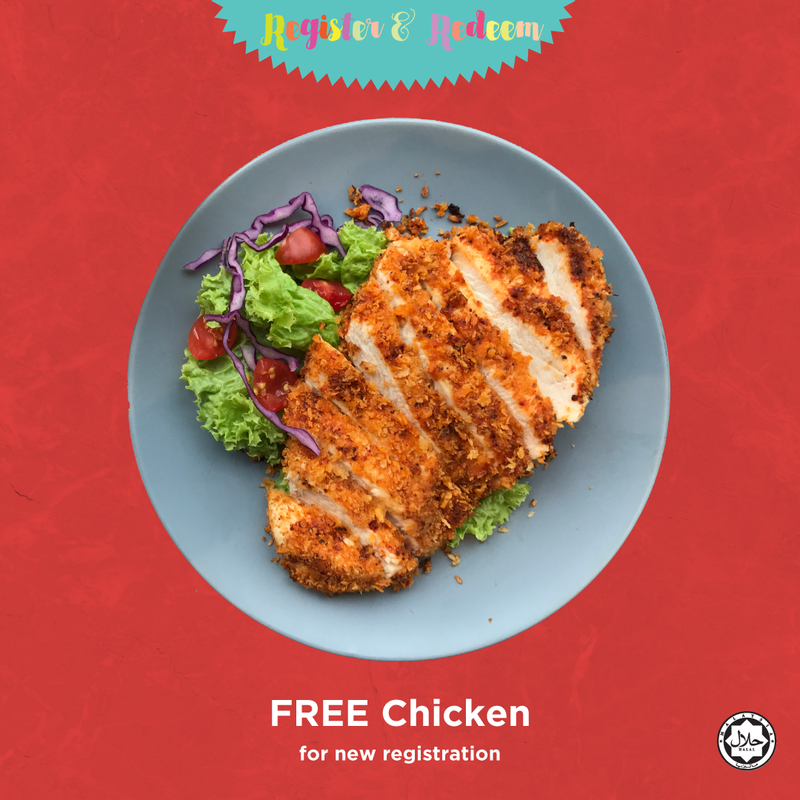 Try EPiC | Epic Fit Meals Co.
REDEEM YOUR free CHICKEN NOW! 1. Click the "ORDER NOW" button. 3. One (1) FREE Signature Chicken will be credited into your account upon successful registration. 4. The reward is valid for delivery order only. 5. The minimum order for delivery is RM20. 6. The reward expires on 28/02/2019. 7. You will also be automatically enrolled into our " i AM EPiC" loyalty program. 8. We reserve the right to change the offer without prior notice. **If you need any assistance, please call 0179380000 or email to wickkee@epics.com.my . 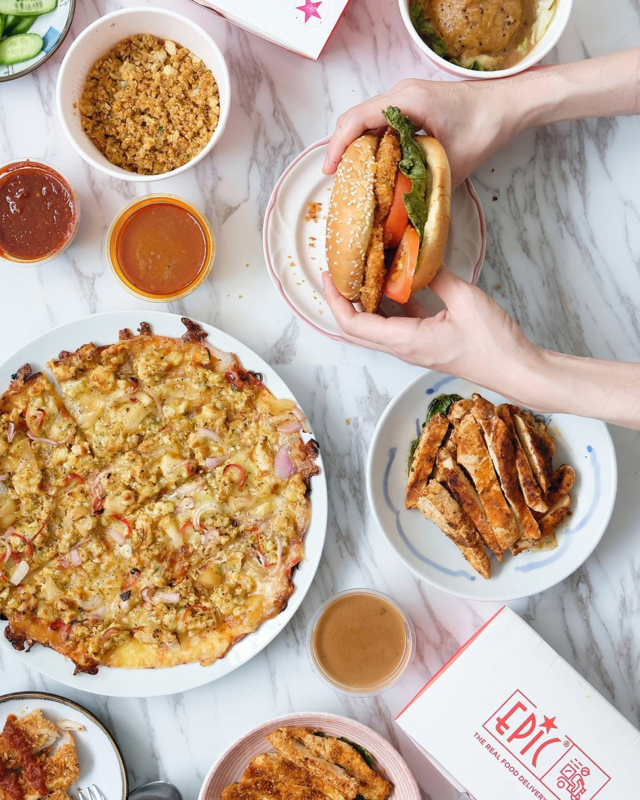 When EPiC opened its first delivery restaurant in 2014, the idea was simple: show that food delivered fast didn’t have to be a “fast-food” or “pizza” experience. We deliver delicious real food to the doorstep within 45 minutes, guaranteed! We create Melbourne’s favourites such as Epic Fit Meals, burgers, pizzas and burritos. We source fresh, whole ingredients daily and our team then go about chopping, slicing and dicing throughout the day in our kitchen at every EPiC outlet. Upon order, we cook and pack our meals into custom-made boxes, and deliver fresh, piping hot meals straight to your doorsteps within 45 minutes so you may enjoy our meals in their most optimum state. Guide: how do i register my delivery address? GUIDE: HOW DO I claim my free chicken?